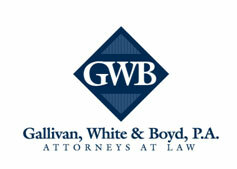 Columbia, SC – Gallivan, White & Boyd, P.A. is pleased to announce that shareholder John T. Lay, Jr. has been elected president of the International Association of Defense Counsel (IADC). The IADC is the preeminent invitation only legal organization for attorneys who represent corporate and insurance interests throughout the world. Lay will serve as president from July 2016 through July 2017 where he will transition to Chair of the Board of Directors. Lay”s selection places three Gallivan, White and Boyd attorneys simultaneously at the head of the three leading national legal civil defense professional organizations, an unprecedented achievement for a single firm. GWB attorney Mills Gallivan will assume the presidency of the Federation of Defense & Corporate Counsel (FDCC) later in July, while GWB attorney John Cuttino will become president of DRI – The Voice of the Defense Bar, this fall. 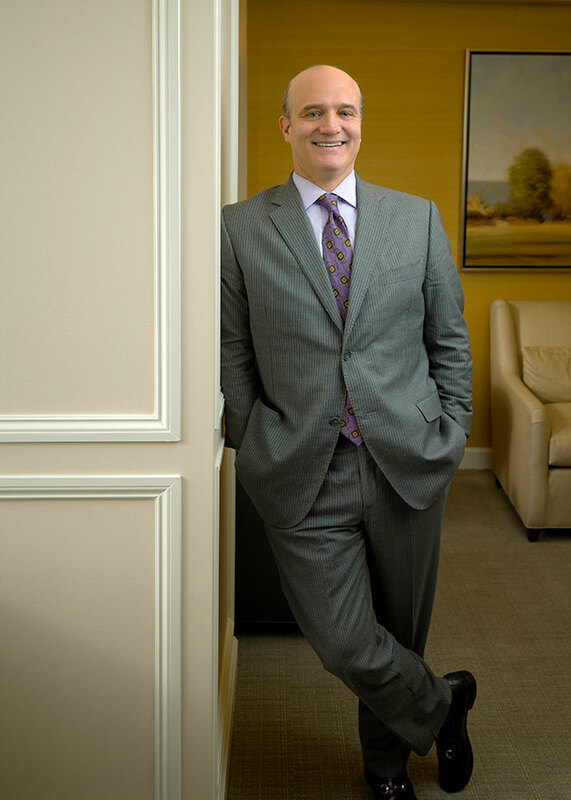 Lay focuses his law practice on business litigation, professional malpractice, insurance bad faith and coverage, financial services litigation, product liability, and environmental law. Lay is a member of the Board of Directors of the IADC, the Defense Research Institute (DRI), and Lawyers for Civil Justice (LCJ), and a Delegate of The American Civil Trial Bar Roundtable. Lay has been thoroughly recognized in the legal profession by organizations such as Chambers USA, Best Lawyers in America in six practice areas, South Carolina Super Lawyers, and Benchmark Litigation.